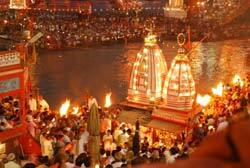 Mumbai the capital of Maharashtra most populated city or we say in other words a mega-city driven by power, wealth, glamour and fame which attracts people to give shape to their dreams and aspirations. 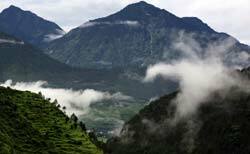 Mumbai, if you are planning to visit Uttarakhand. 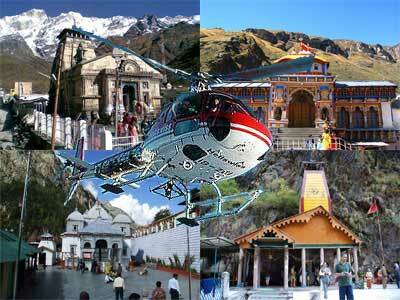 Tour Travel Tourism will provide you the memorable journey. 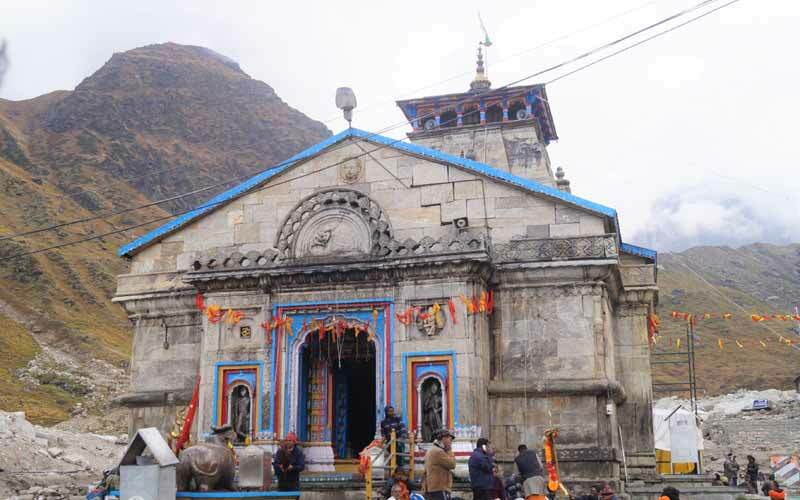 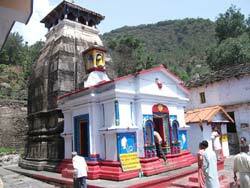 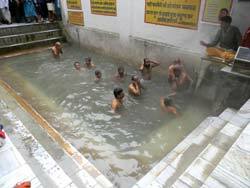 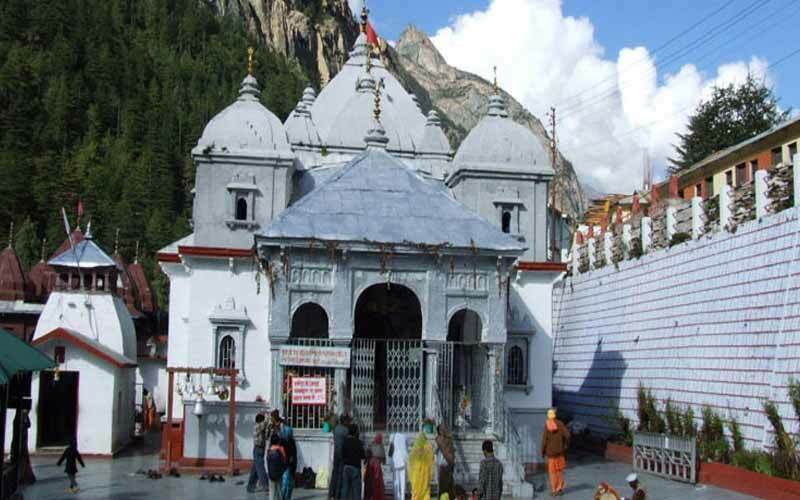 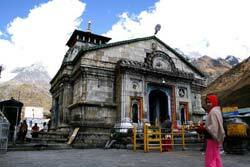 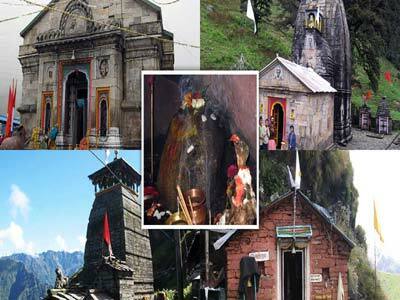 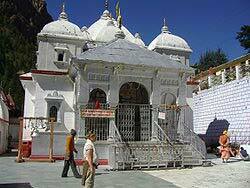 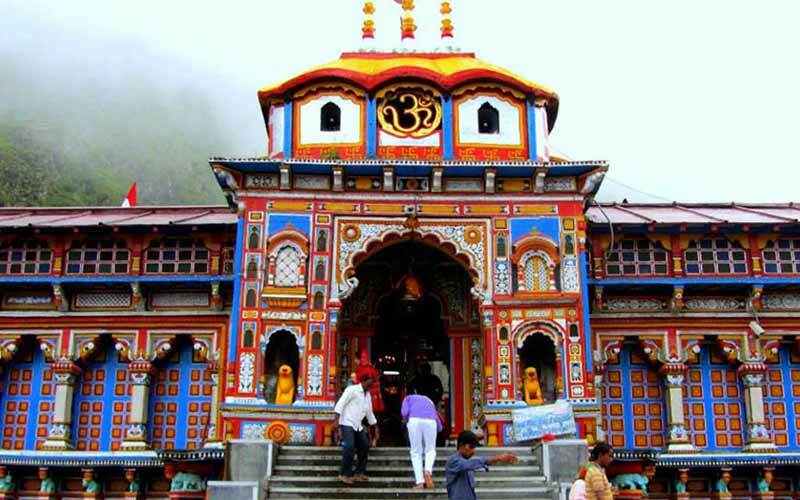 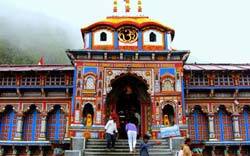 By the visiting 4 dham Yamunotri, Gangotri, Badrinath Kedarnath, you can feel the power of god. 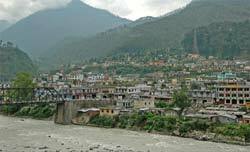 A good cool weather of the recall you to visit again. 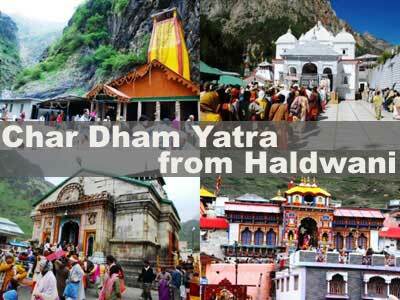 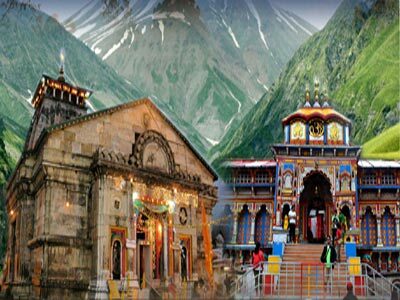 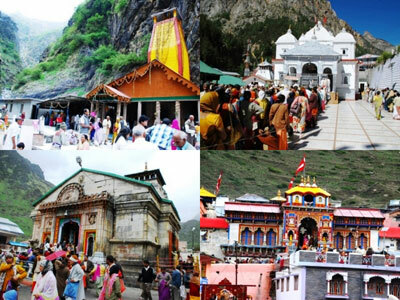 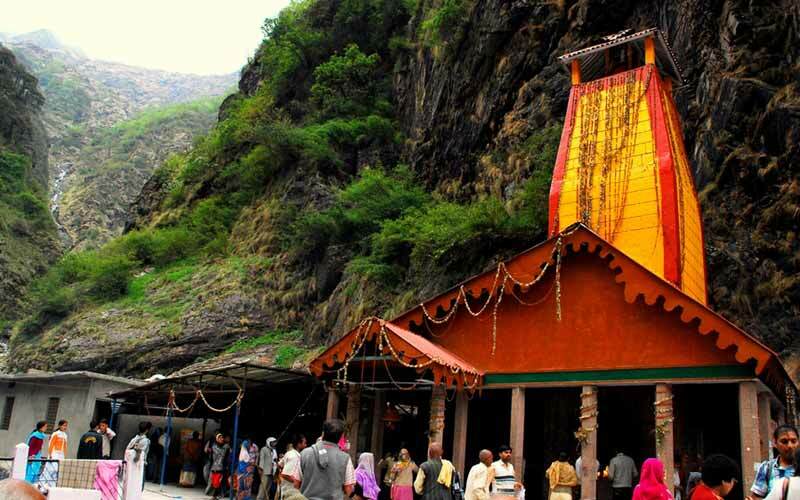 Get best itinerary of chardham yatra tour package from Mumbai, Destination covered Mumbai, Delhi, Haridwar, Barkot, Yamunotri, Uttarkashi, Kedarnath, Guptkashi, Badrinath, Rishikesh.